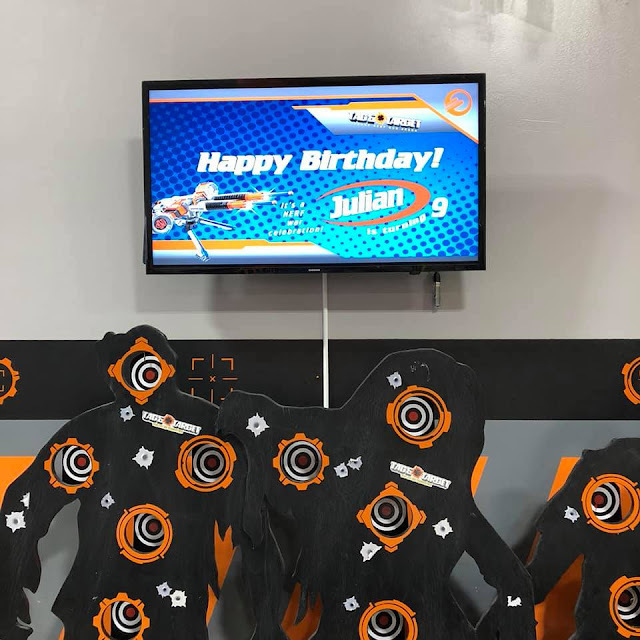 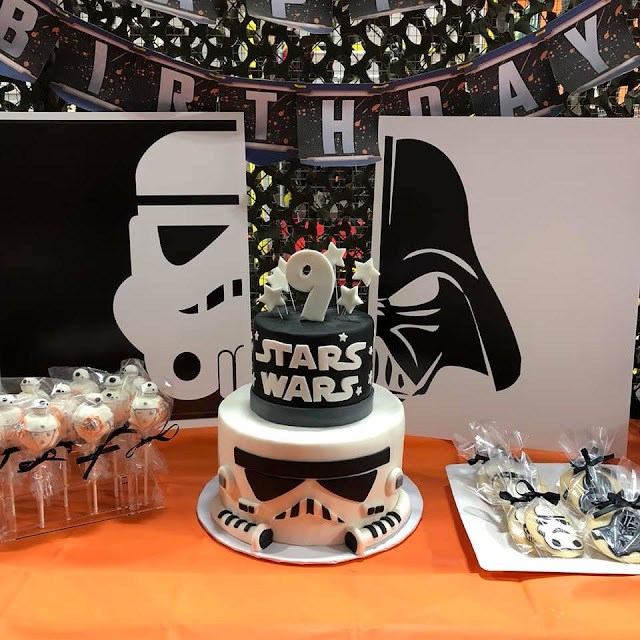 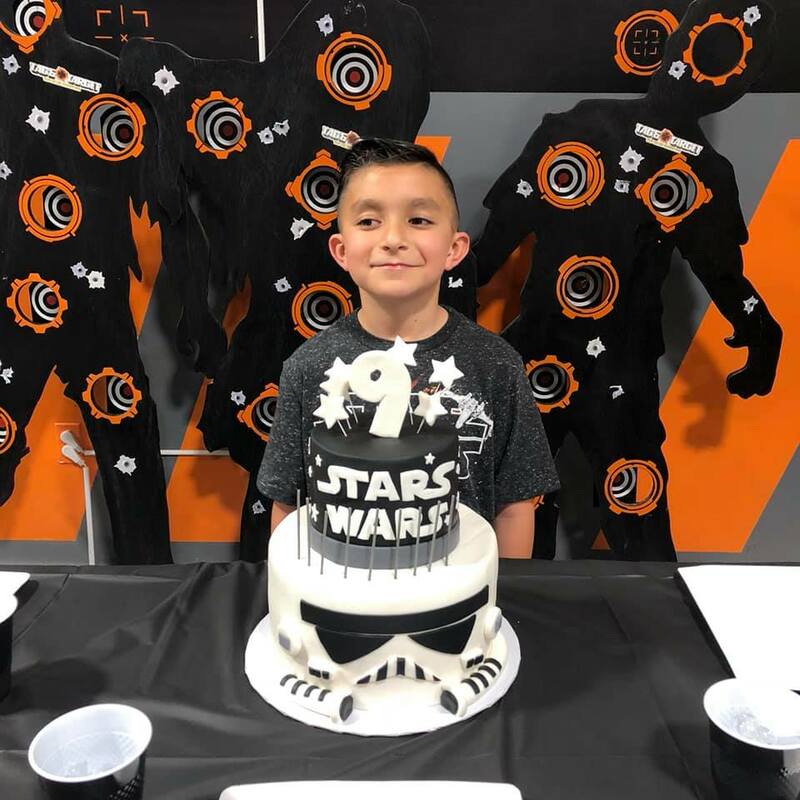 We celebrated Julian's 9th birthday at Tag & Target in Lakewood, California. 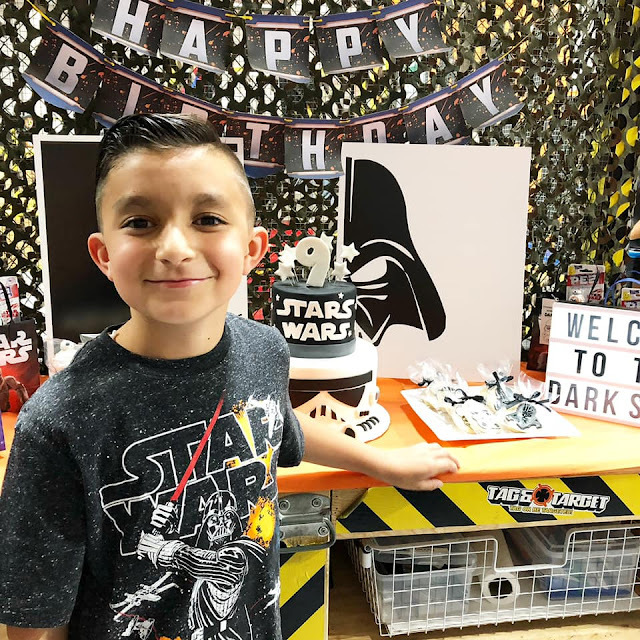 JD and his friends had a blast! 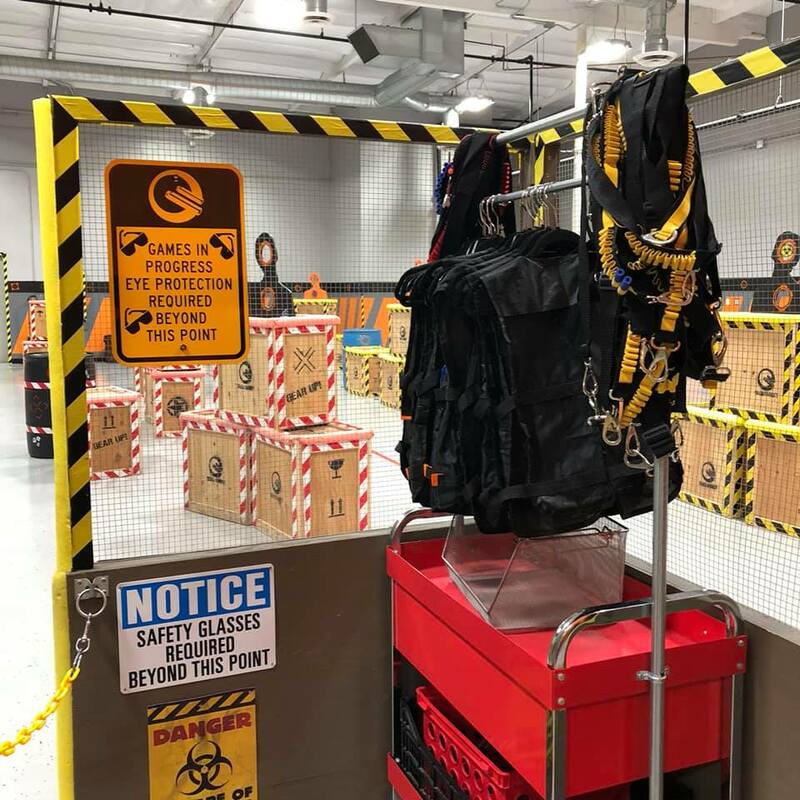 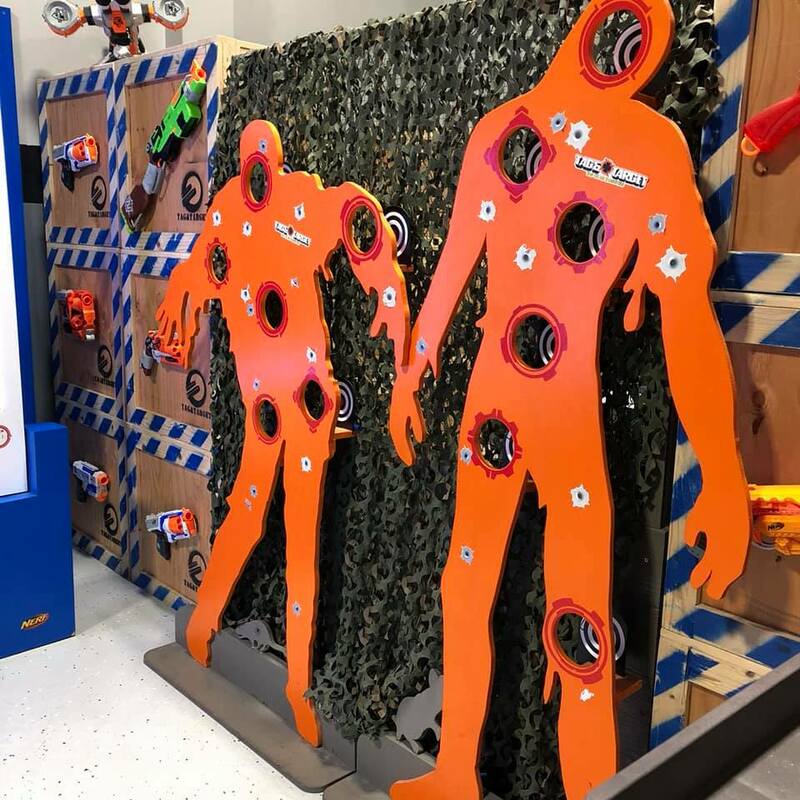 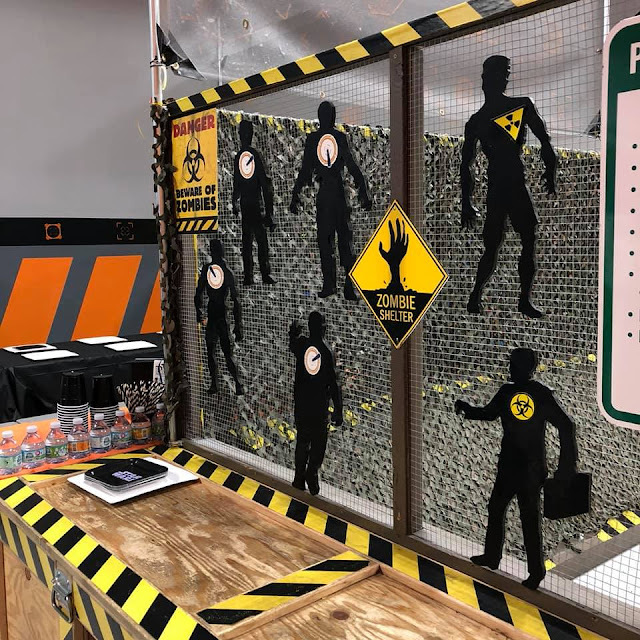 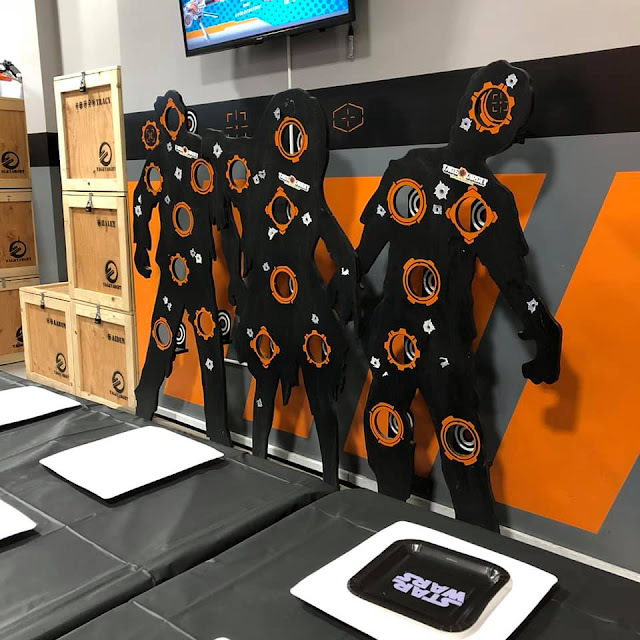 This is a great location for any Nerf loving kid or adult. 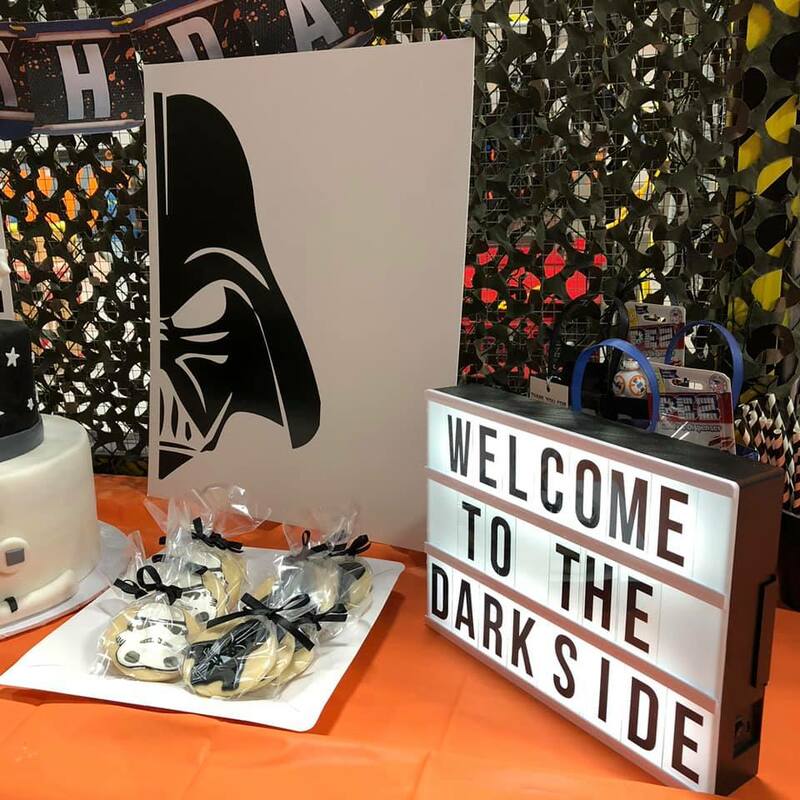 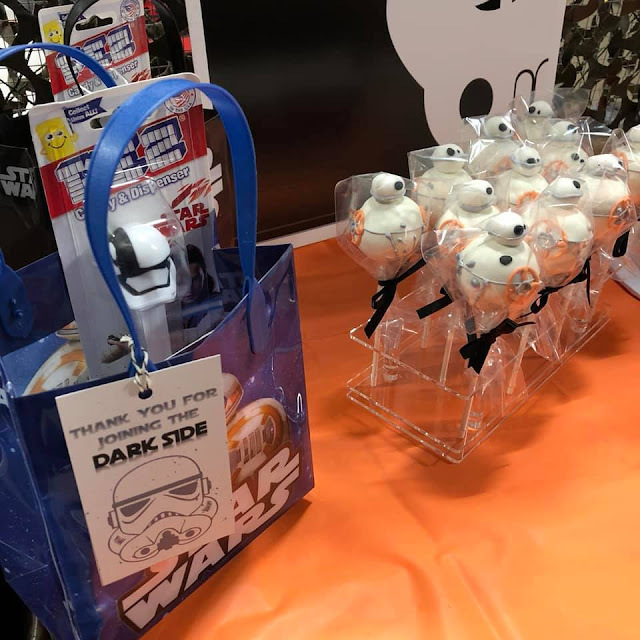 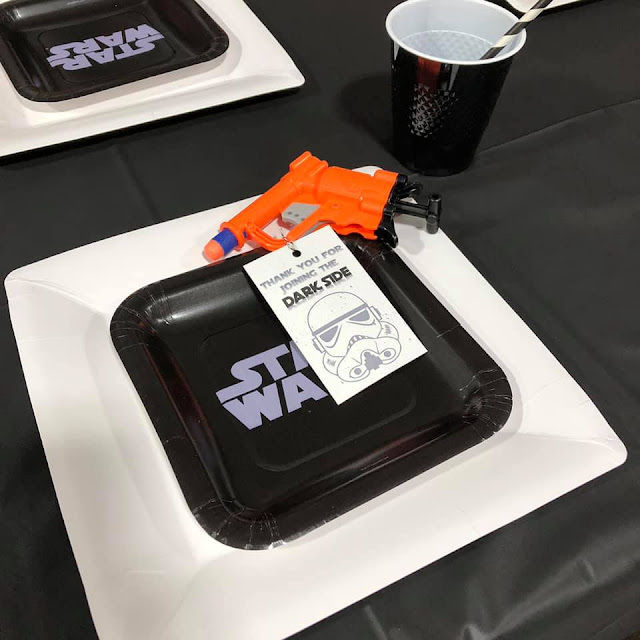 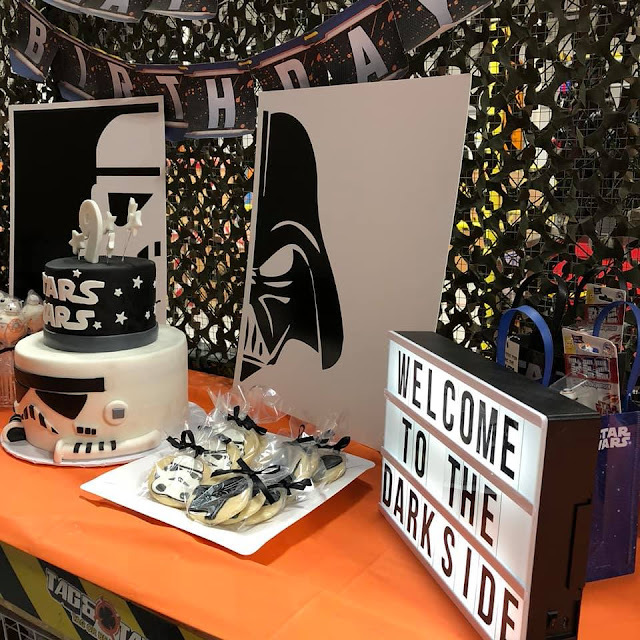 We rented out the arena for 2 hours and other than our personal Dark Side decor, Tag & Target handled ordering the food/drinks and hosting, which was awesome!